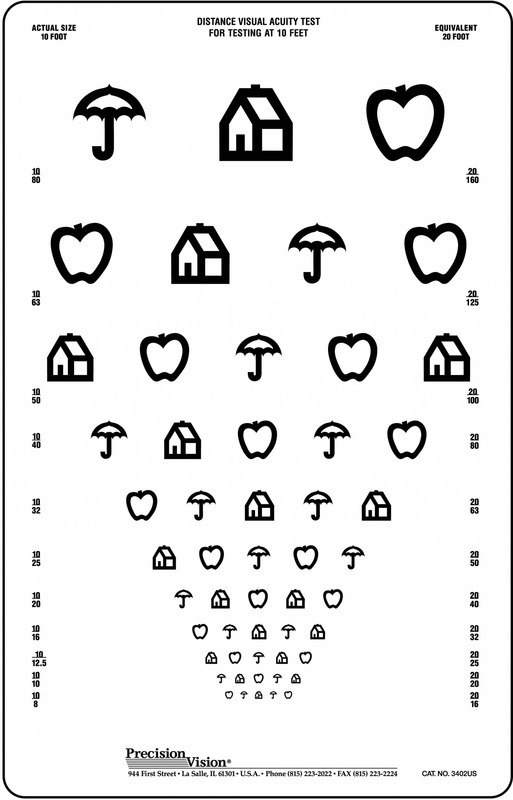 This House, Apple, Umbrella vision test is made of high impact polystyrene and is portable. 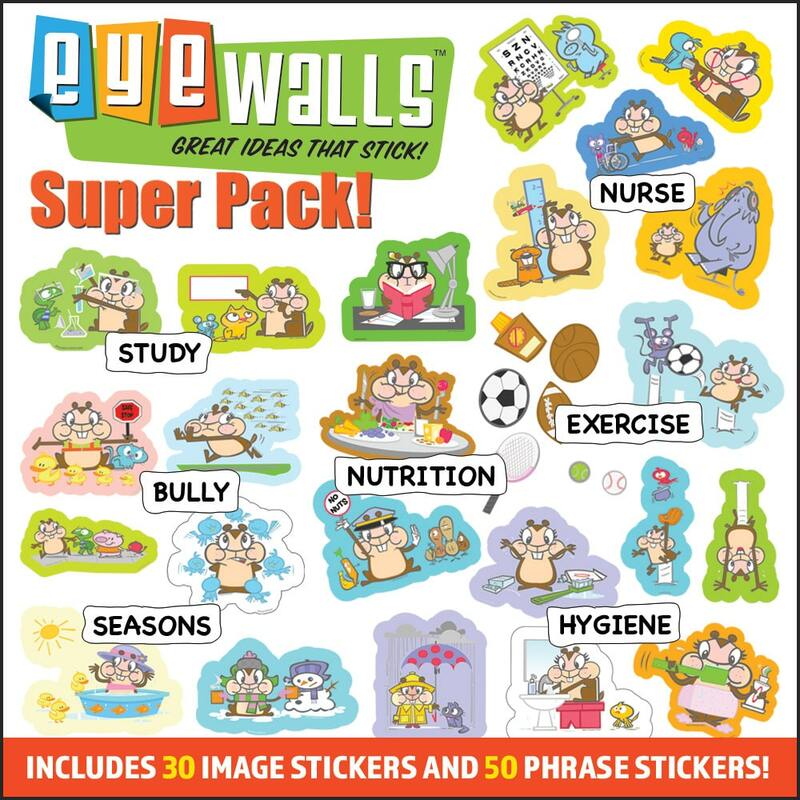 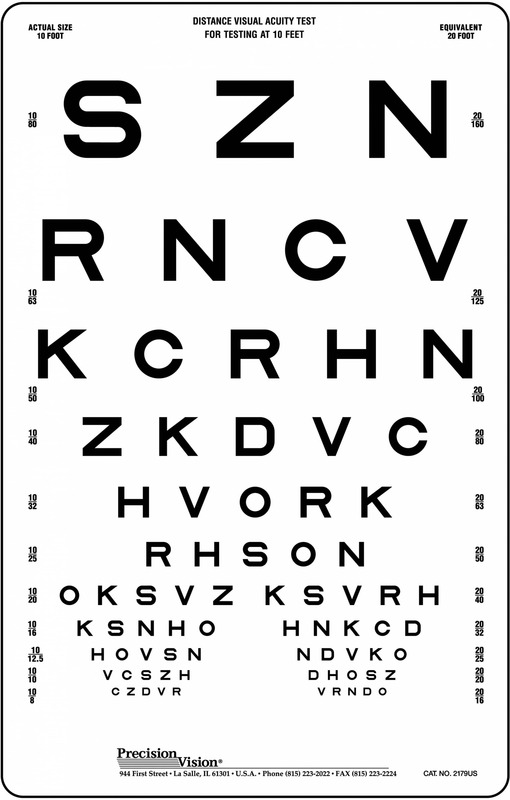 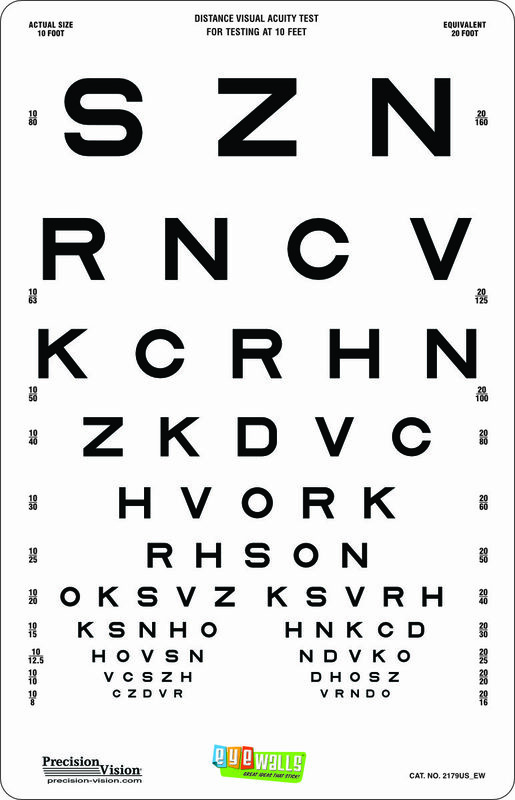 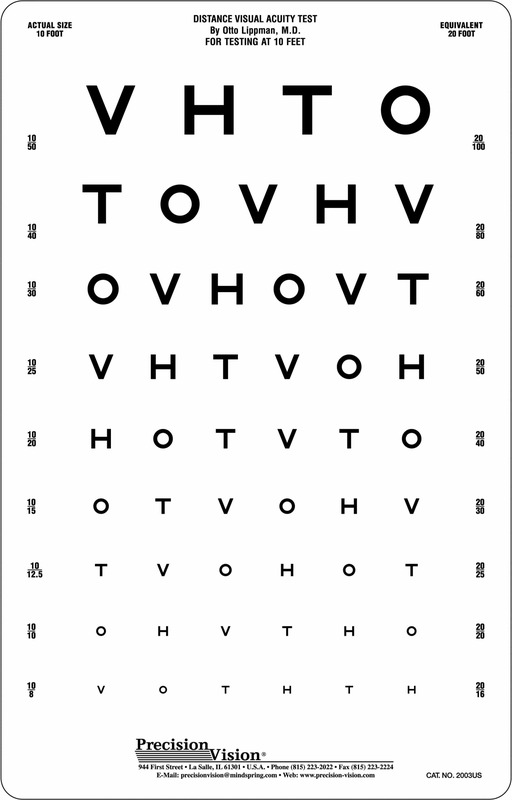 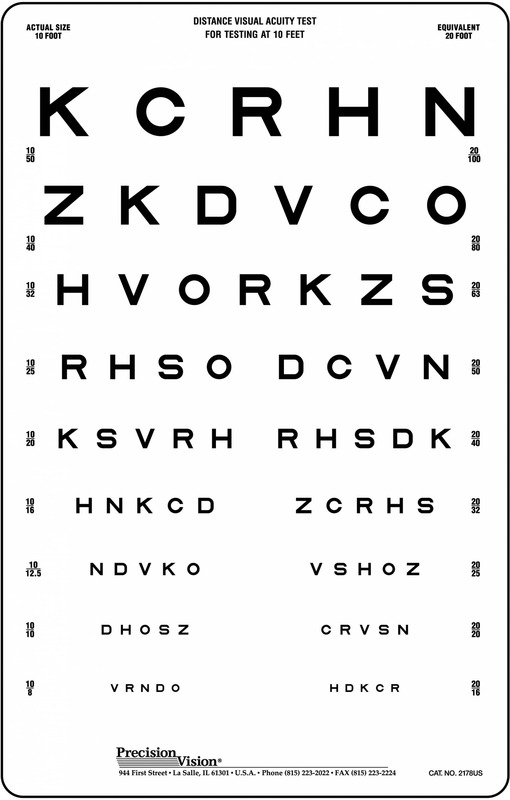 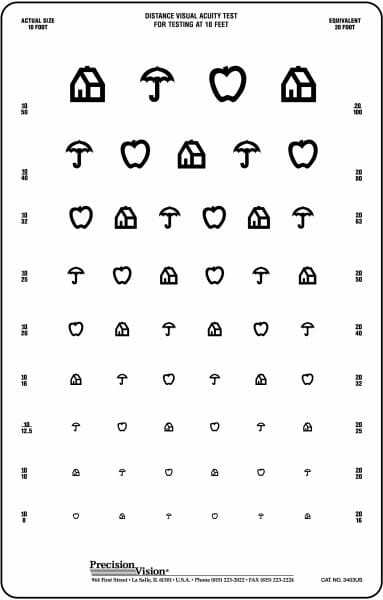 The House, Apple Umbrella test is a non-reflective eye chart that can be used to aid school nurses in vision screening of young children. 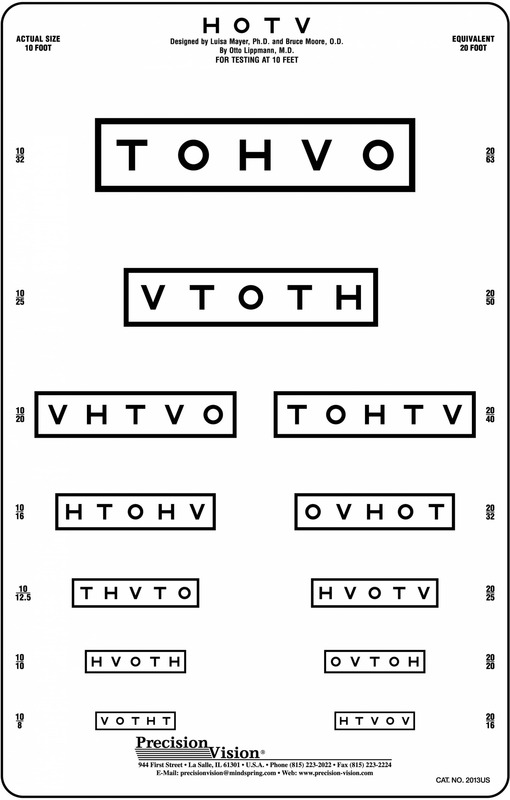 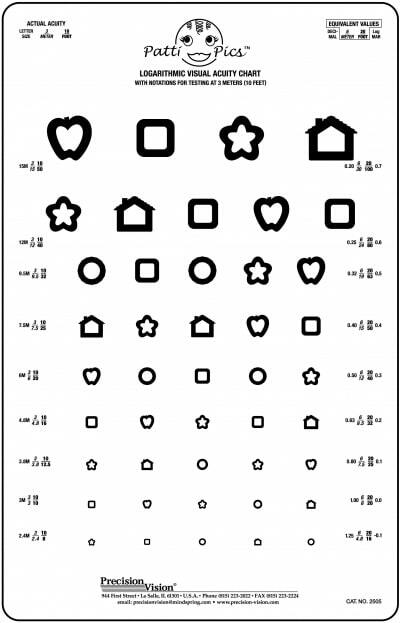 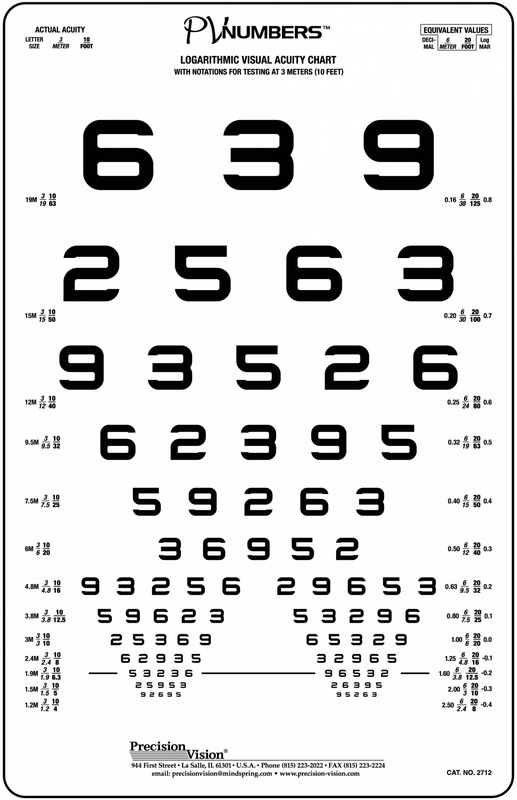 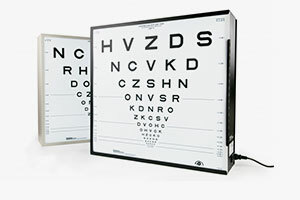 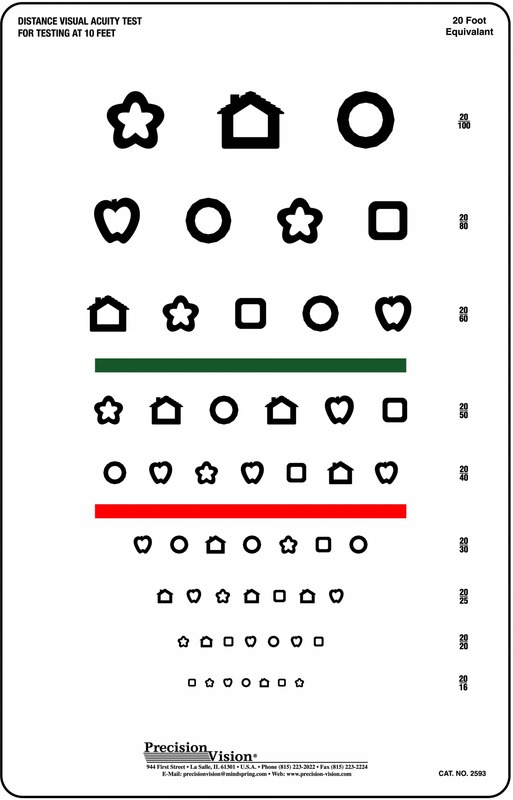 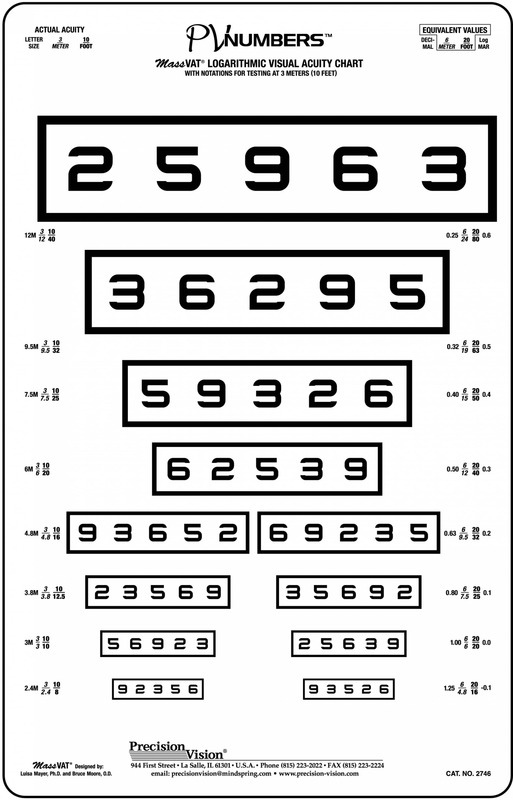 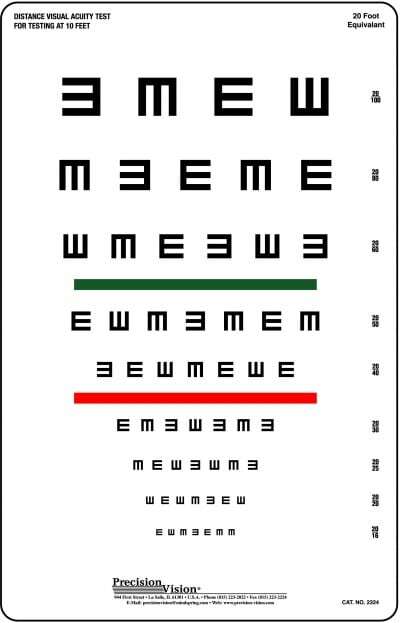 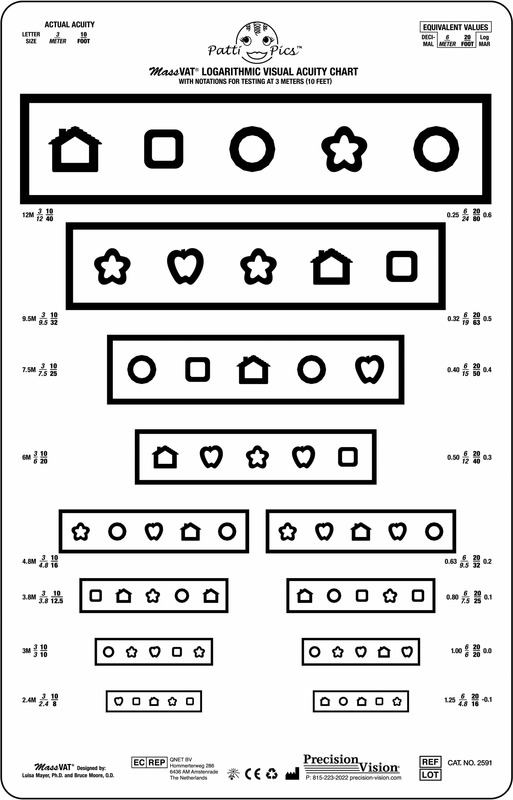 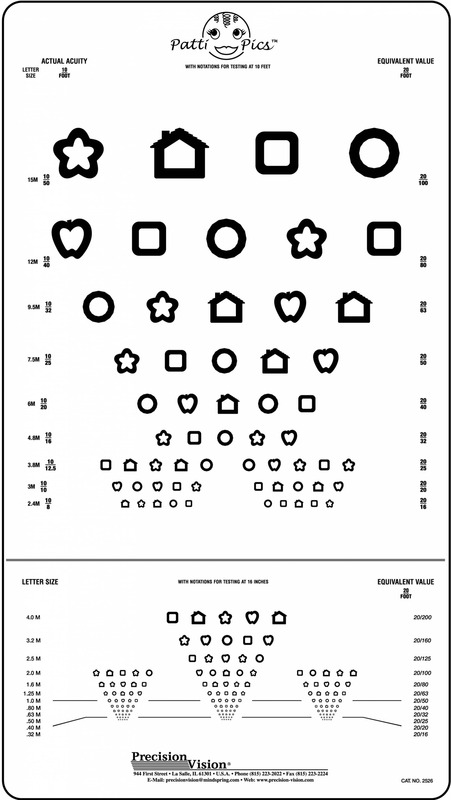 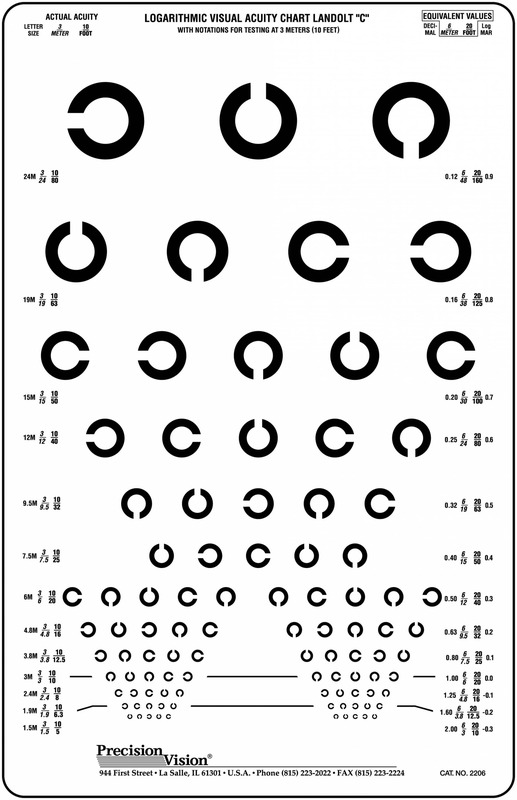 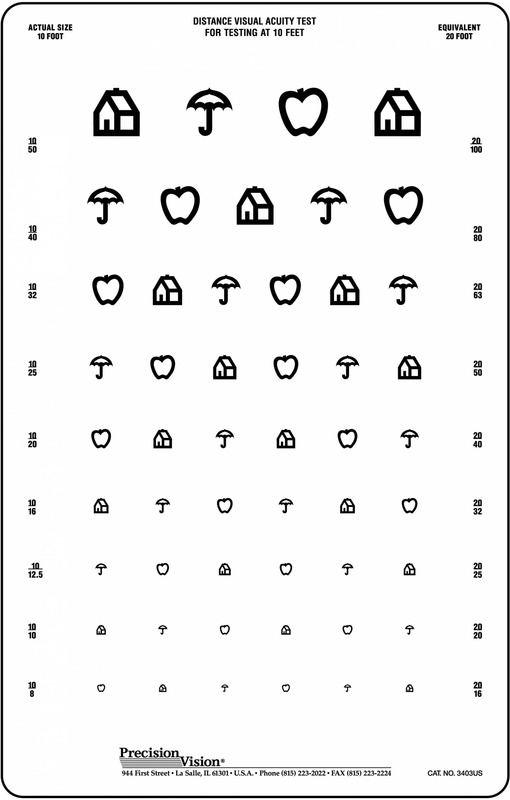 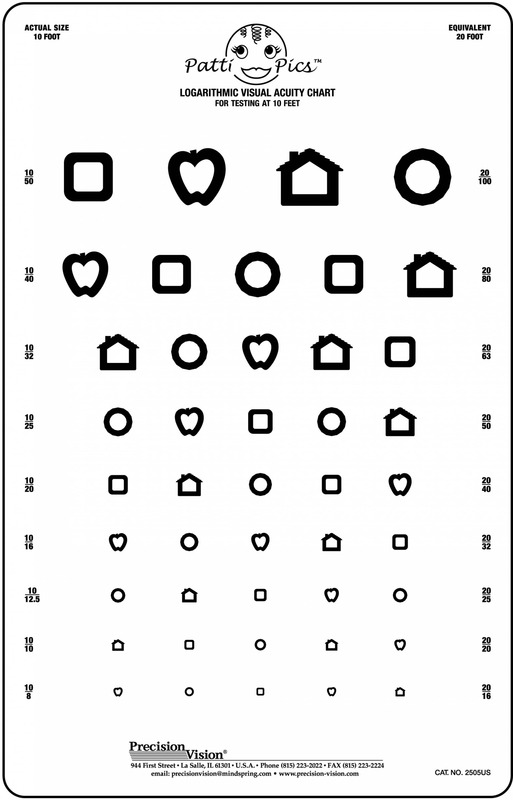 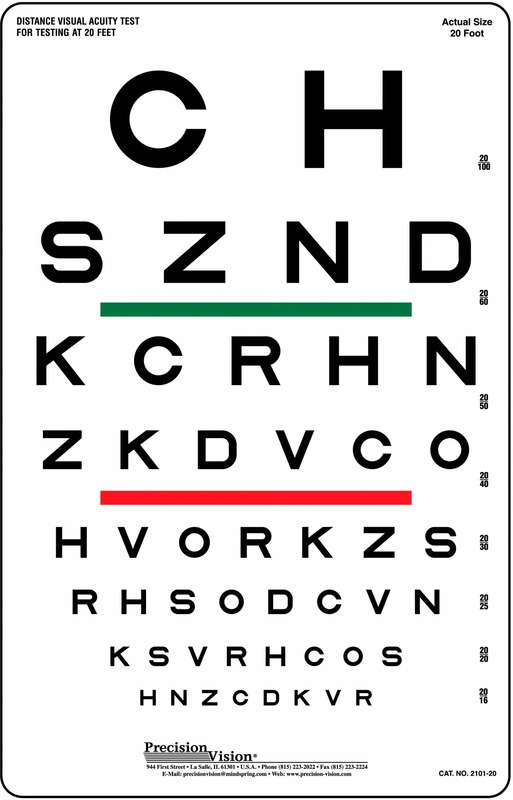 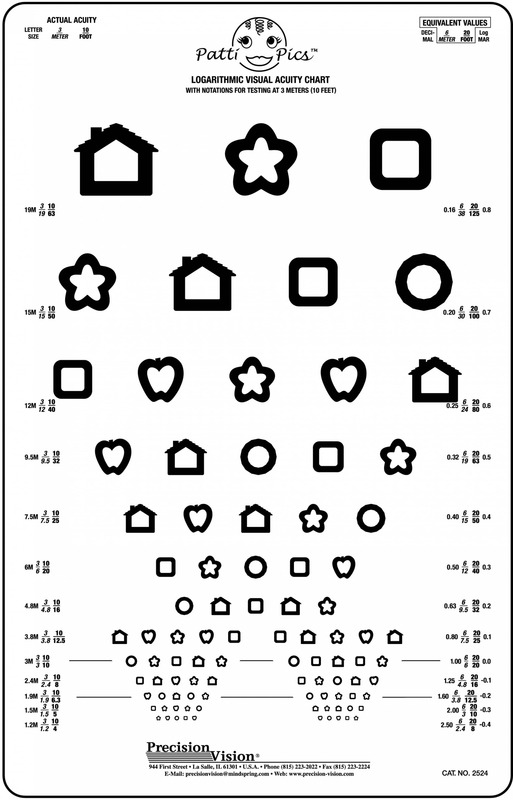 This style of symbol vision test is often used as an acuity and amblyopia screener in preliterate patients.